The Society’s achievements were plentiful last year. All those involved worked hard towards advancing our knowledge, improving patient care and engaging the public with the impact of our discipline. 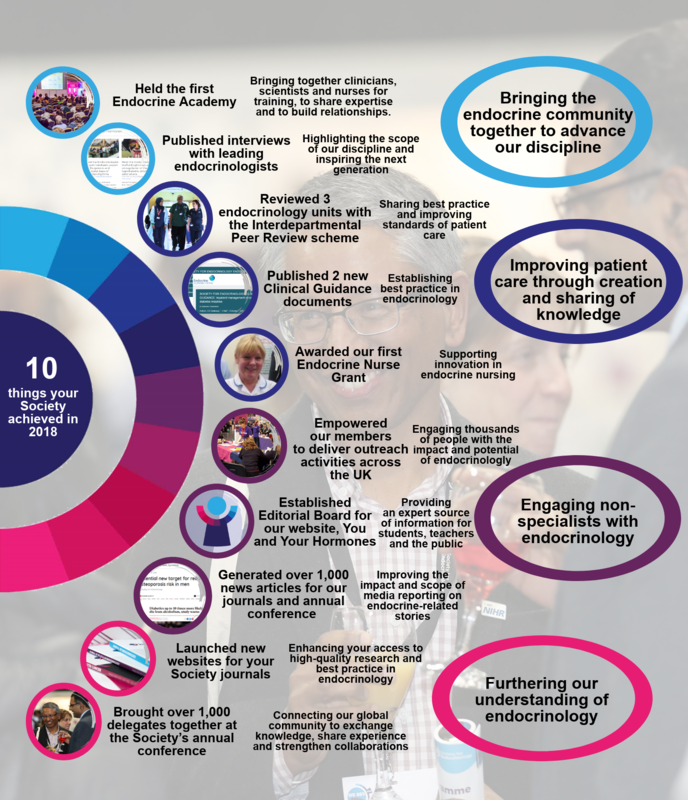 We’ve highlighted below what we think are some the Society’s best achievements in 2018 and we would like to thank all those who made it possible.